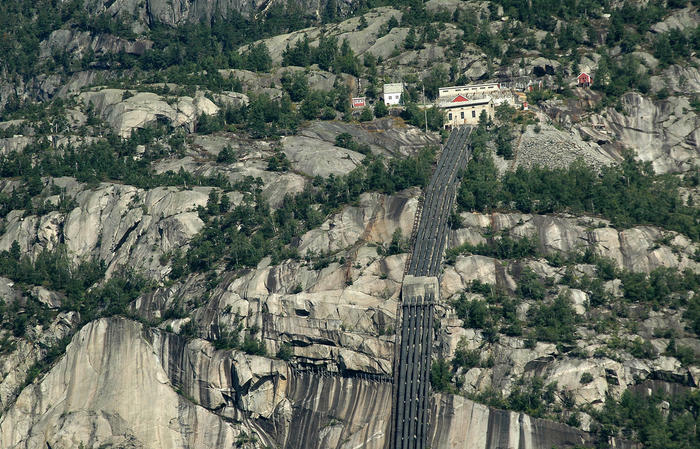 The museum and the climbing experts from trolltunga-active.com invite you to a spectacular climbing experience in the mountains of Tyssedal! You will be able to experience first-hand the everyday life of the navvies who built the power station. When they secured mountain constructions, casted concrete foundations, hand-chiselled bricks, and installed the water pipes. 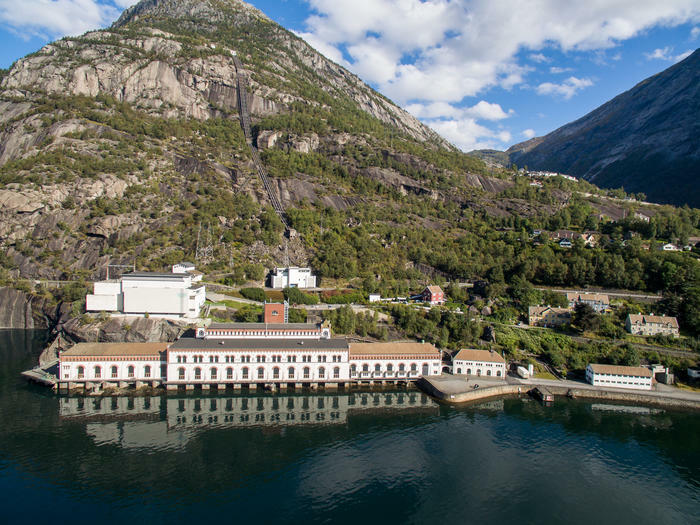 It's an introduction to Norwegian history, while surrounded by beautiful nature. Join us on this magnificent climb suitable for all ages over 15 years! 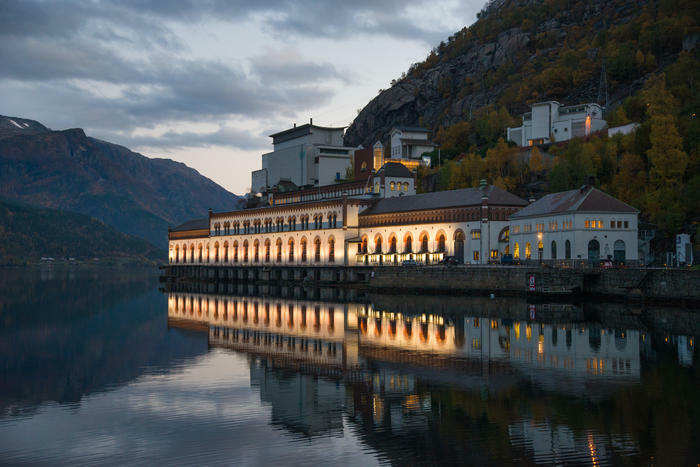 For generations, the magnificent power station by the fjord transformed roaring waterfalls into lighting and heating. The museum is open tuesdays to fridays from 10am to 3pm throughout the winter season. You are very welcome to visit! Take a hike in the foosteps of the navvy! 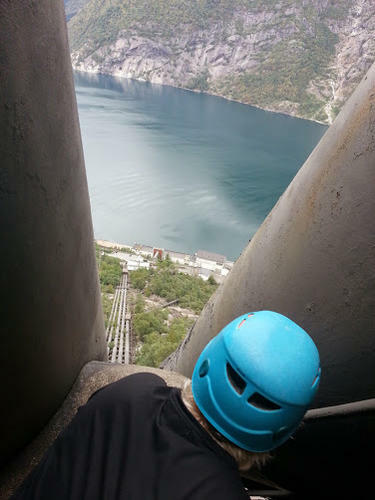 "The view is better than on Trolltunga - magic! Much easier and most important; this place is much less touristic"